Known is one of the most beautiful and luxurious hotel in Halong. 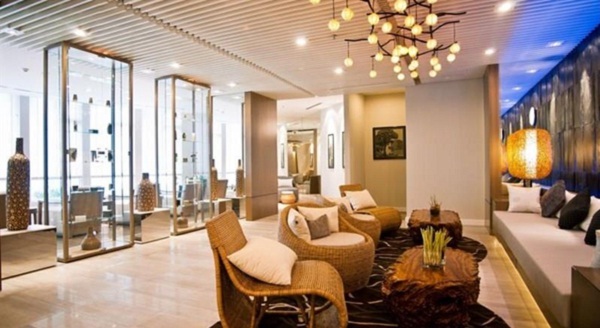 Novotel in Halong is luxurious, modern mixed with traditional Asian features. The hotel offers 214 spacious guest rooms, most with balconies overlooking the sea, where guests can lose themselves see the sea at sunrise or at sunset. 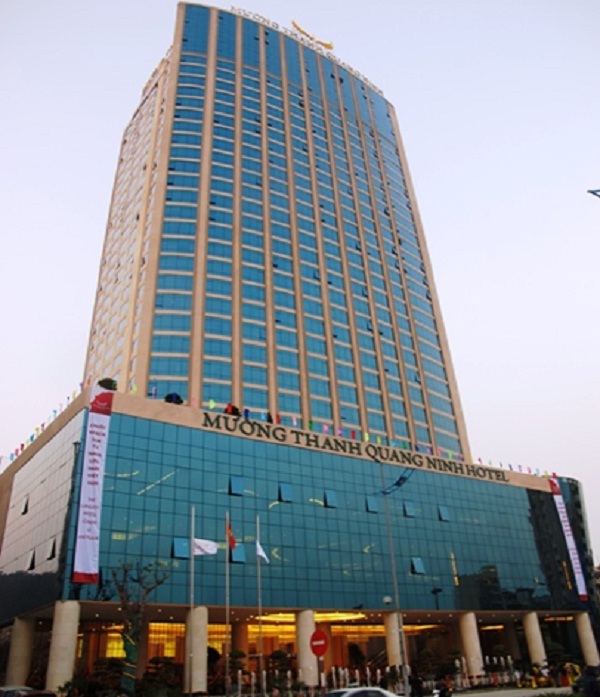 Trade Union Hotel Halong travel of company affiliated unions affiliated Vietnam General Confederation of Labour. 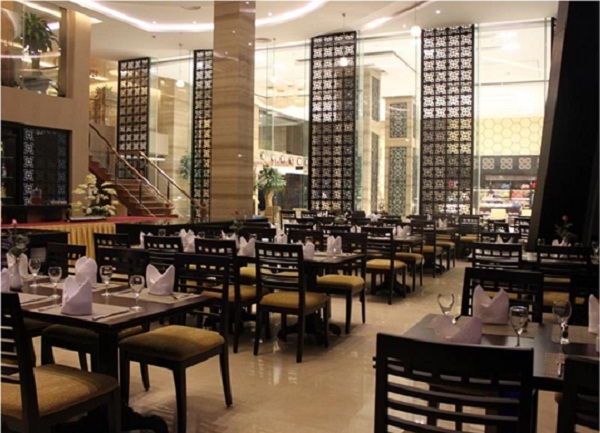 The hotel is equipped with 60 high-quality standard rooms with a restaurant, meeting rooms accommodate gatherings and glamorous. 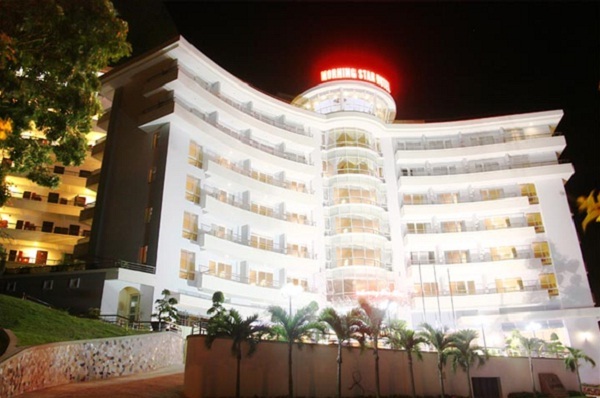 Royal Lotus Hotel Halong offers a touch of Vietnam hotels with international standards of service and perfect. 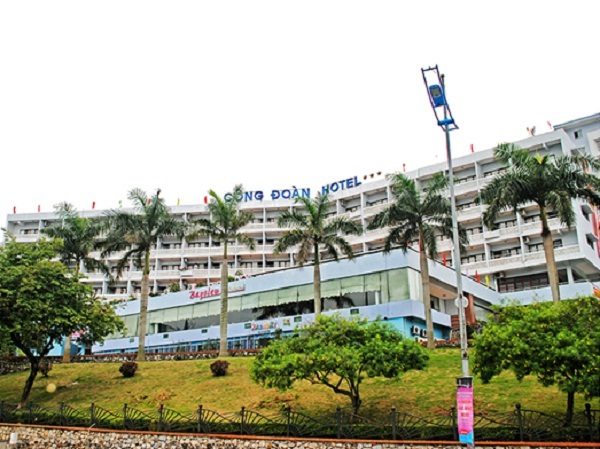 Boasting 150 huge rooms with luxurious amenities and modern facilities, Halong business hotel is the first choice for accommodation in Halong, both business and leisure guests. It is beautiful and romantic place. 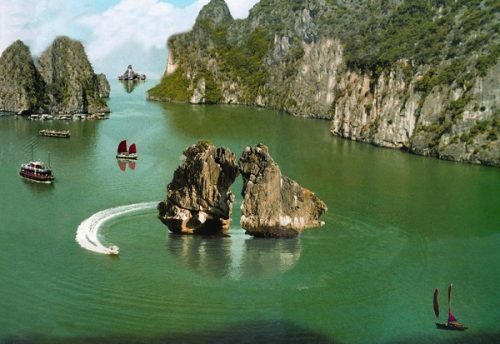 Address: 01, Lot 20, East Hung Thang Tourism Area, Halong. 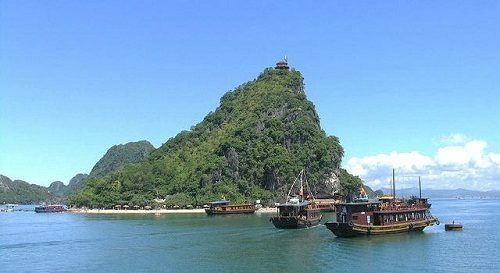 Located on the pier stretched Halong, newly built hotel Halong Palace has beautiful views overlooking the magnificent Halong Bay and downtown Halong bustling commercial, as a starting point to places regional language : Bai Chay Beach , Cat Ba Island , water puppetry, restaurants , amusement parks nightlife … It has a suitable price for the people who love relax after working hard. You can enjoy some seafood and walking along the beach if you are a couple. 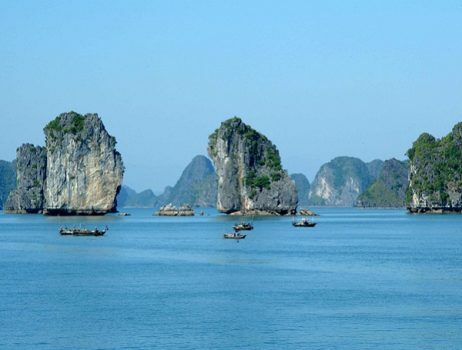 Hope you will enjoy your trip in Halong Bay with these comfortable hotels.